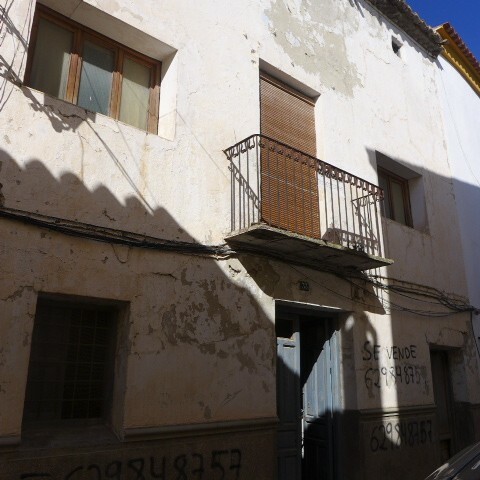 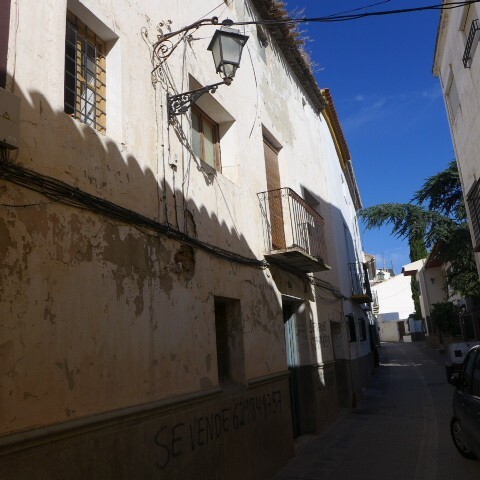 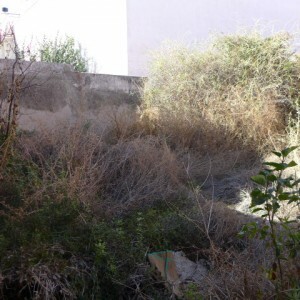 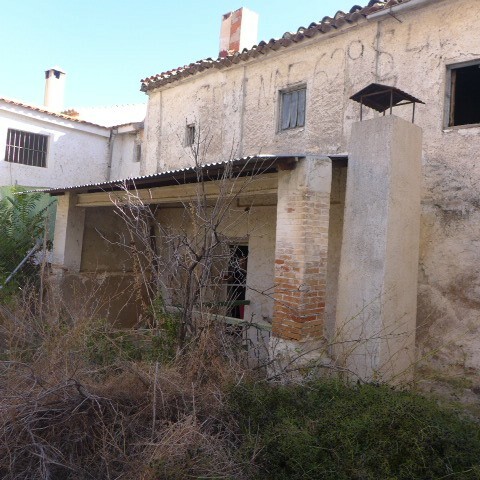 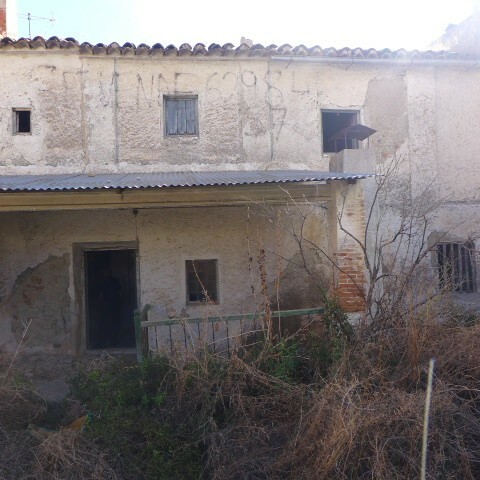 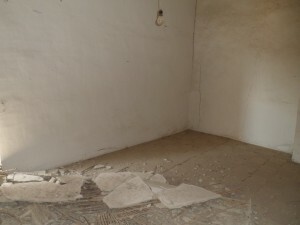 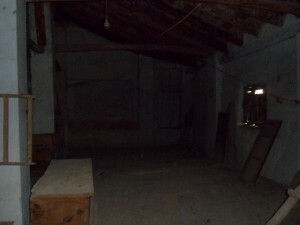 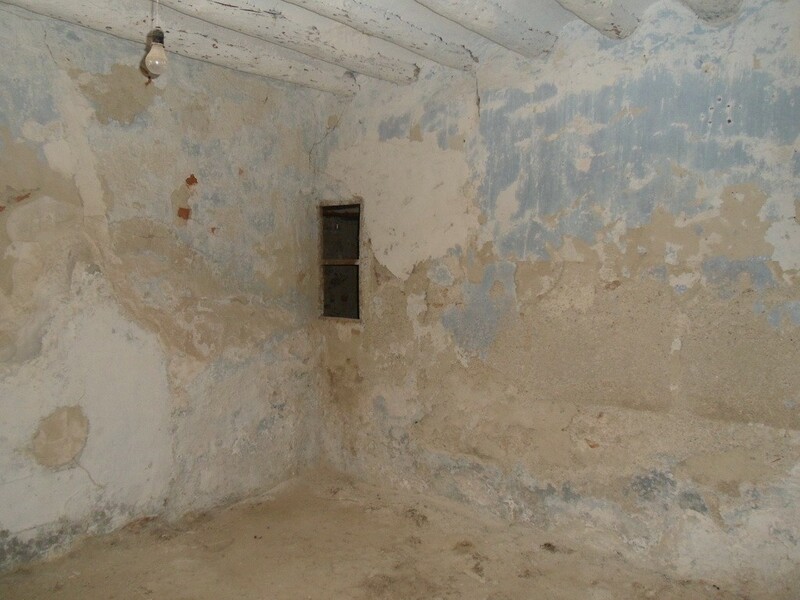 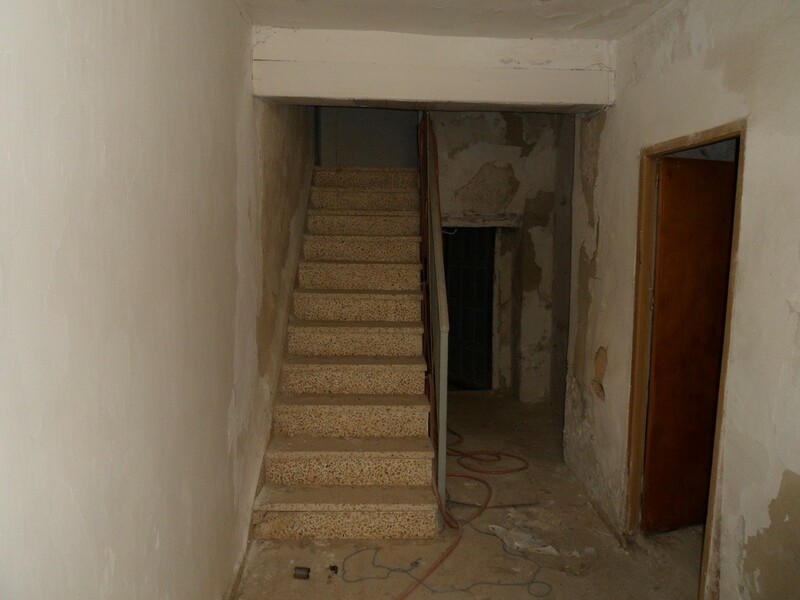 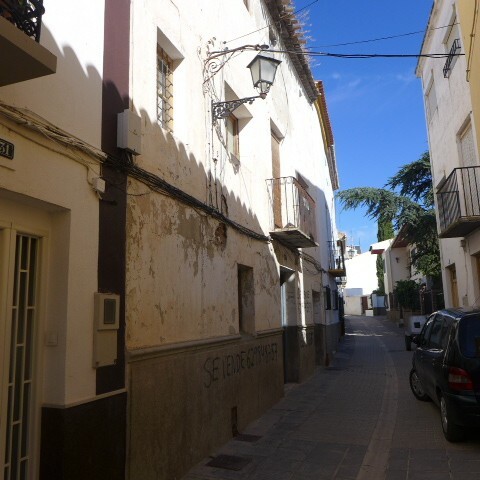 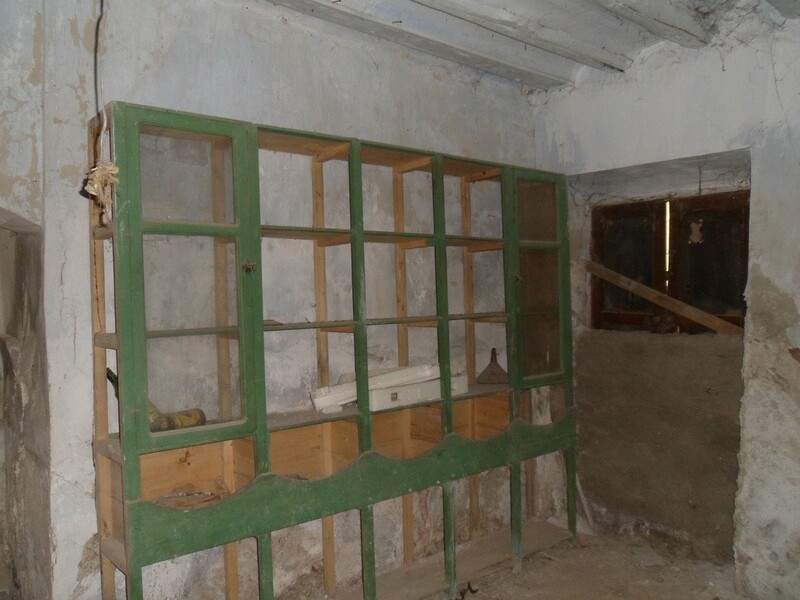 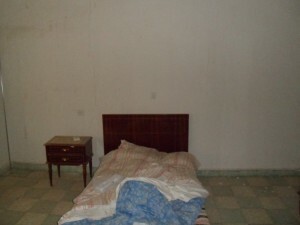 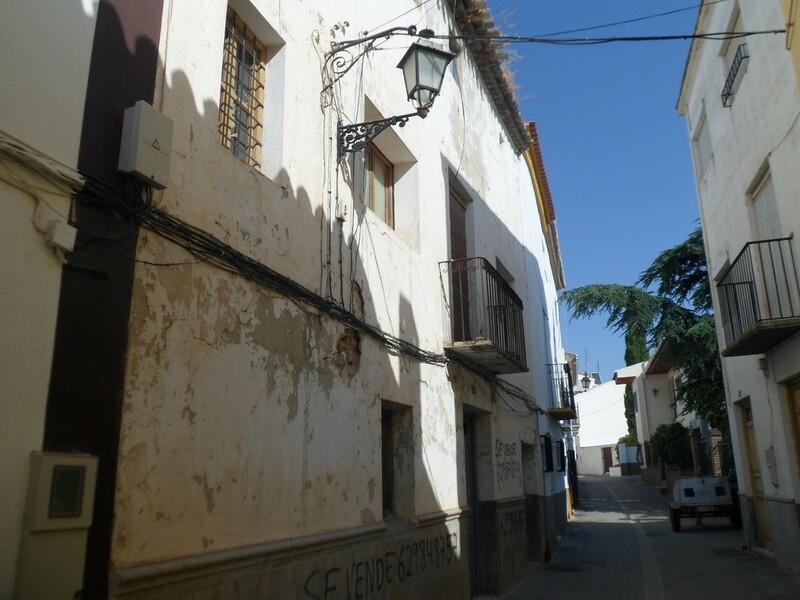 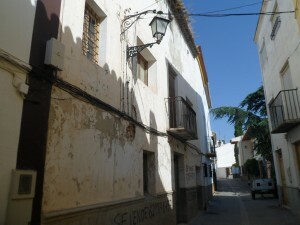 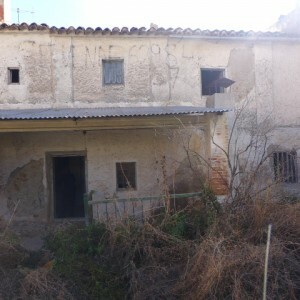 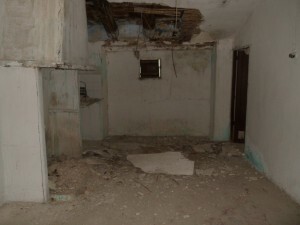 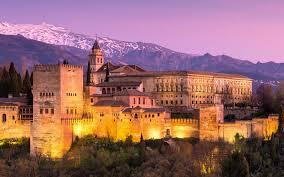 Huge house in the center of Baza with three floors to reform with more than 10 rooms, some with fireplace. 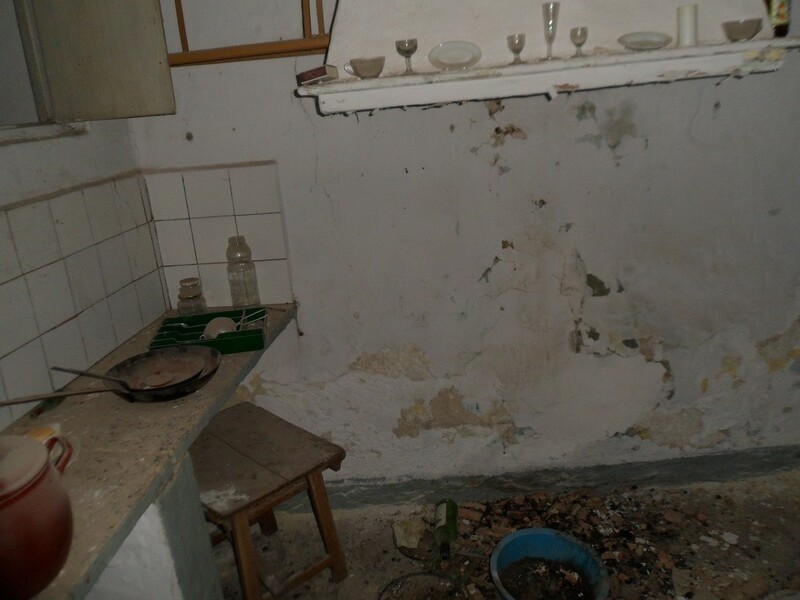 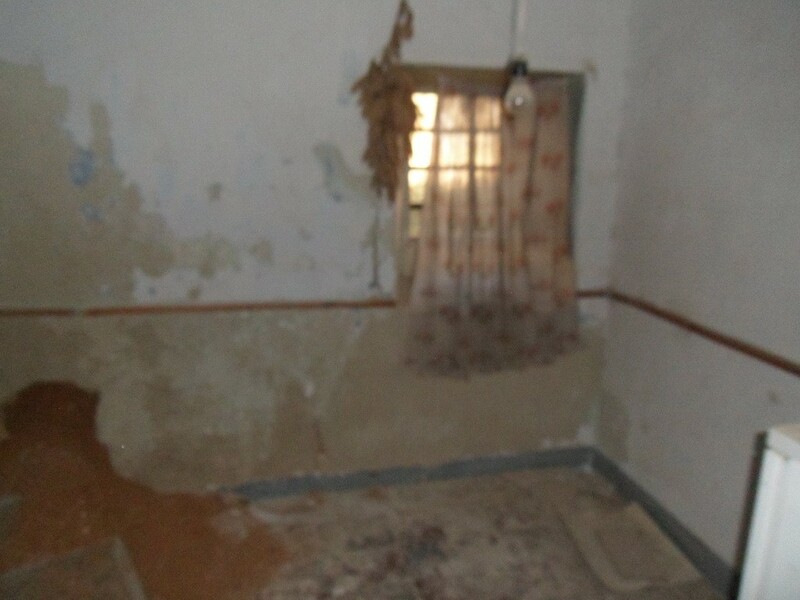 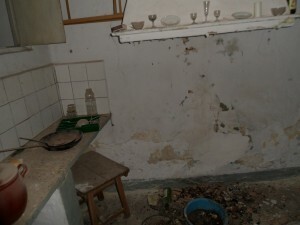 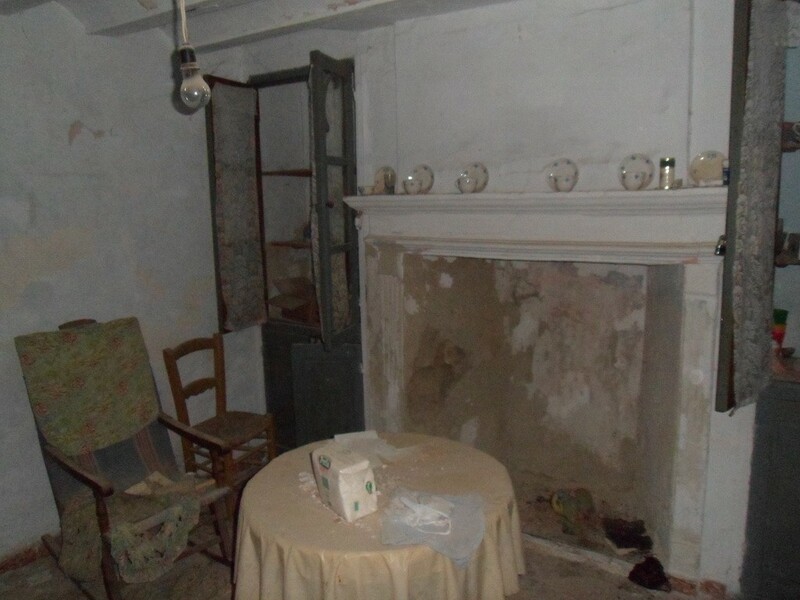 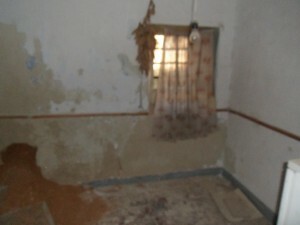 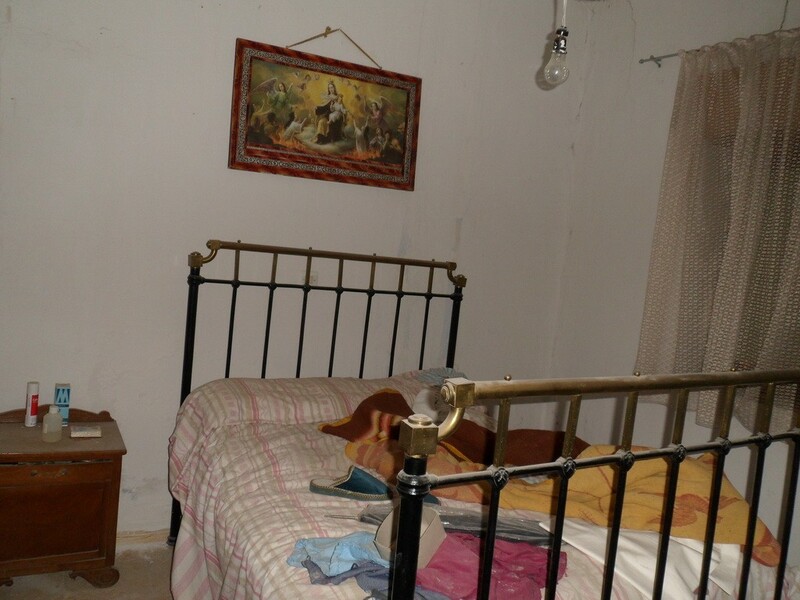 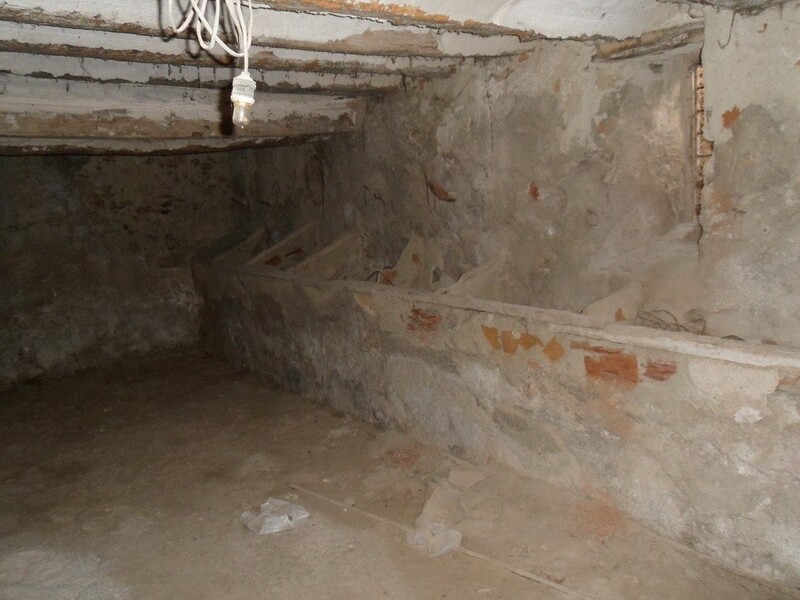 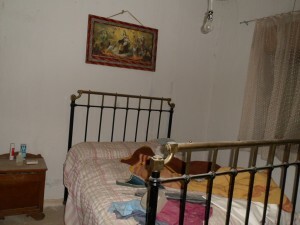 On the first floor there are 4 bedrooms, a bathroom and an old room used for animals. On the second floor there is a living room with fireplace, a kitchen and 5 bedrooms. On the third floor there are 6 other rooms. 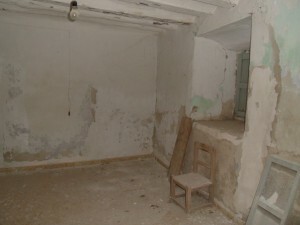 In the back of the house there is a garden.